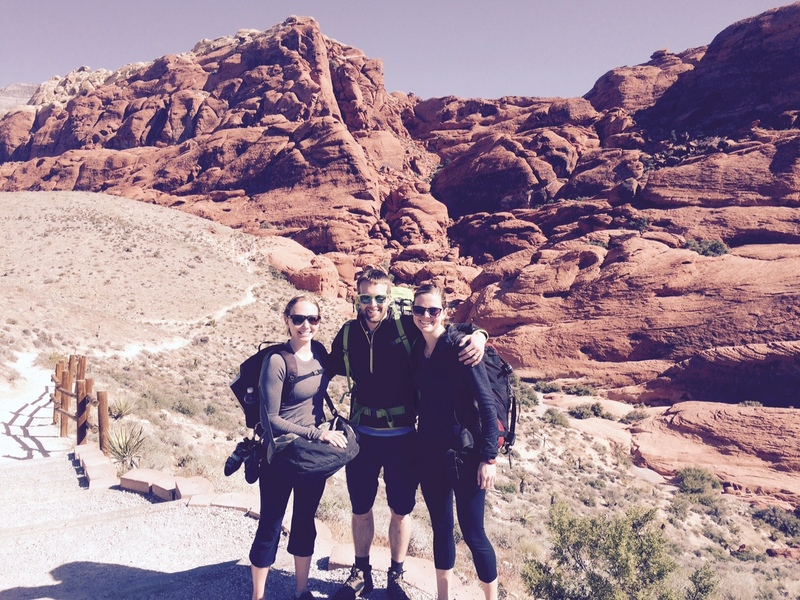 While on our trip, we were joined by Kerry and Ryan who were finishing up a big climbing tour of Utah. They brought some tasty beers with them! Such a nice beer! 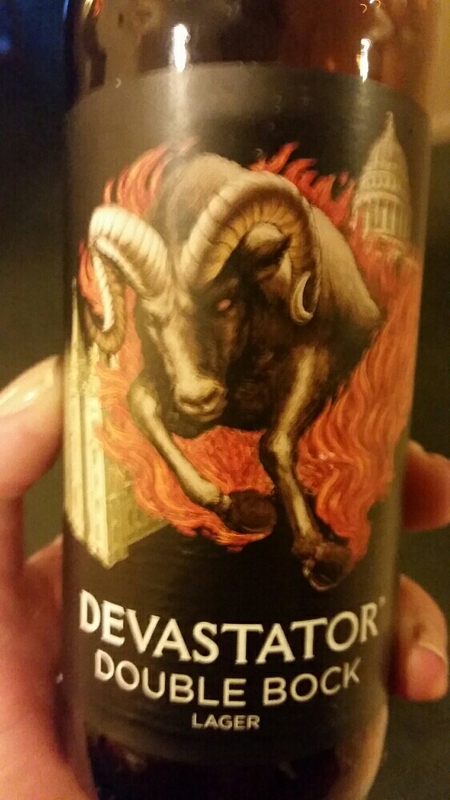 It was my first beer from Utah Brewers Cooperative. 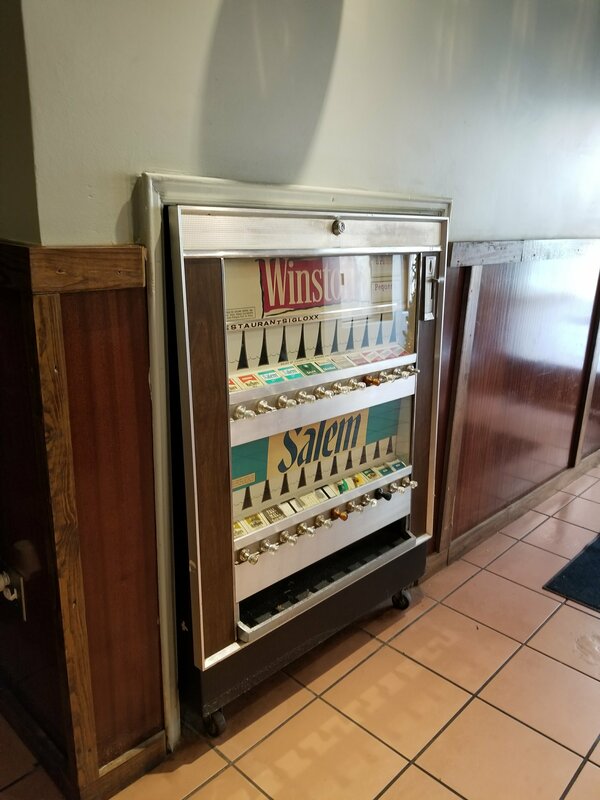 Maybe their brewery name could use a little work, make it a little more snappy. 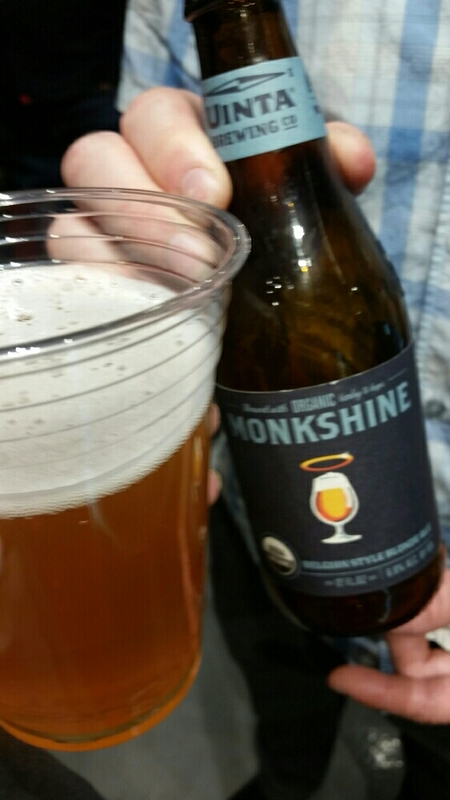 But I was surprised to see a 7.5% beer from Utah! 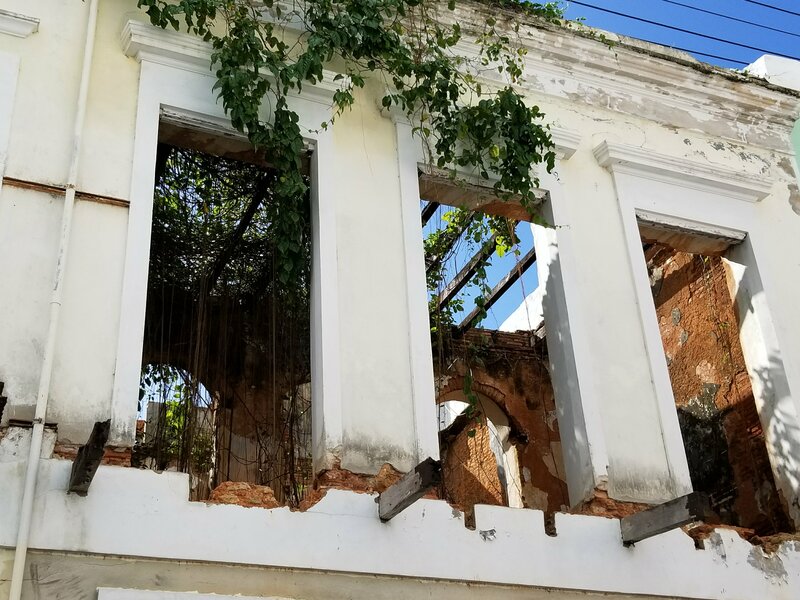 It was so nice to have then join us on our trip! 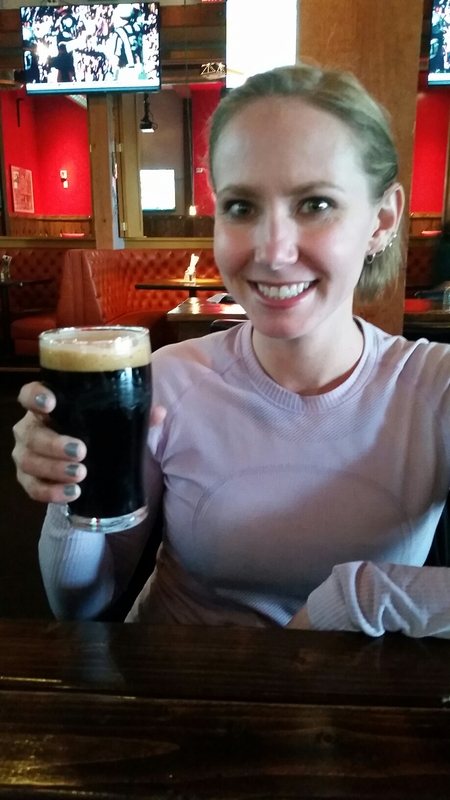 We also went out and had beers at the Yardhouse located in Red Rocks Casino, the closest casino to the park entrance. They have an impressive number of beers, but half of them are macros. 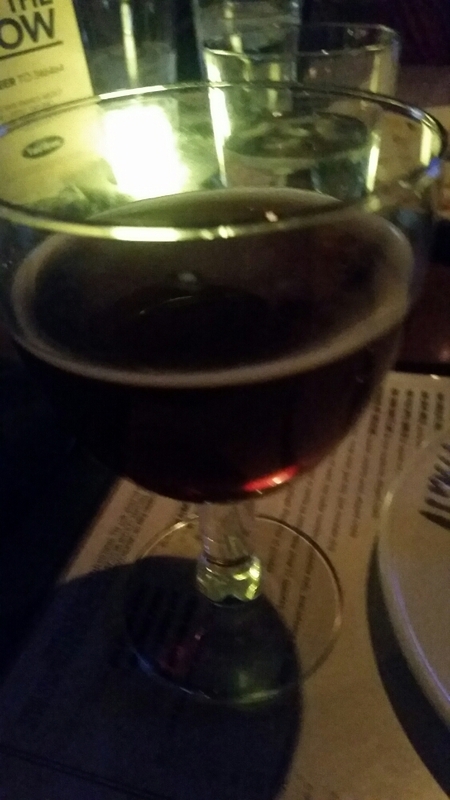 But I can’t complain when I’m drinking Vanderghinste Oude Bruin on draught. 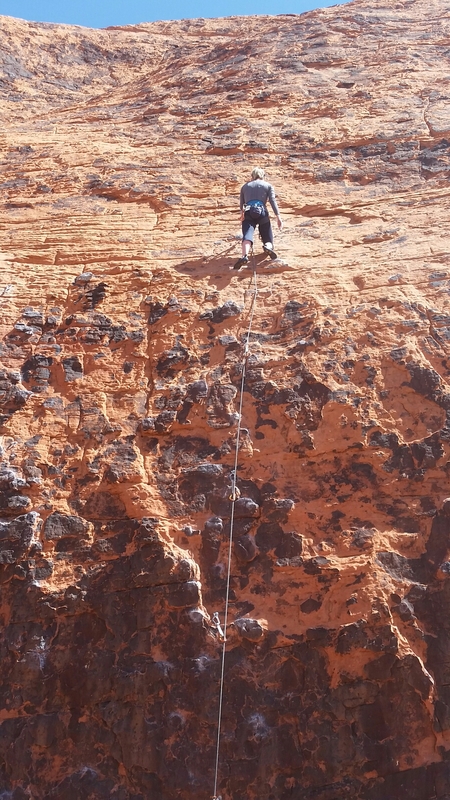 I love spring climbing season. Although, on the east coast it can be a little wet with all the rain we get. 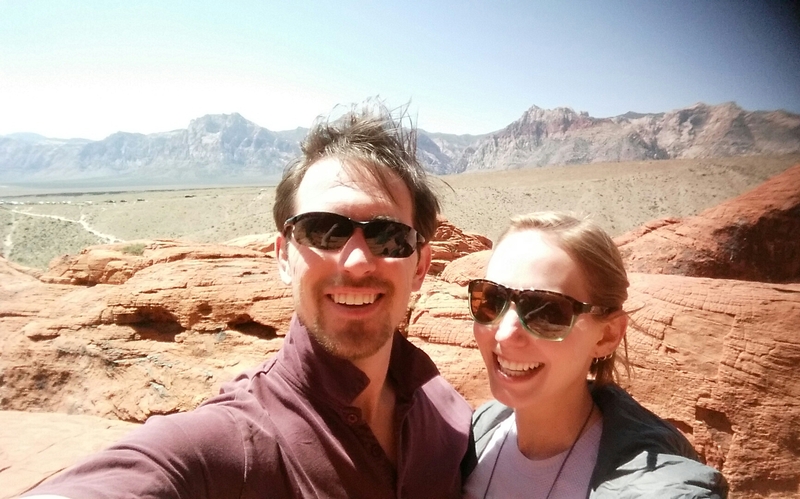 So we packed up for a week and headed west to Nevada with our friends Katy and Andy. 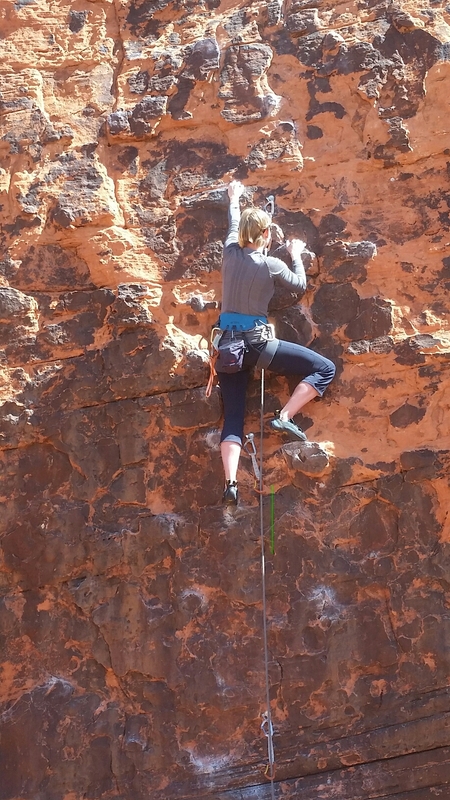 Not only is the climbing there world class, but beers taste so much better after a tough day of climbing. 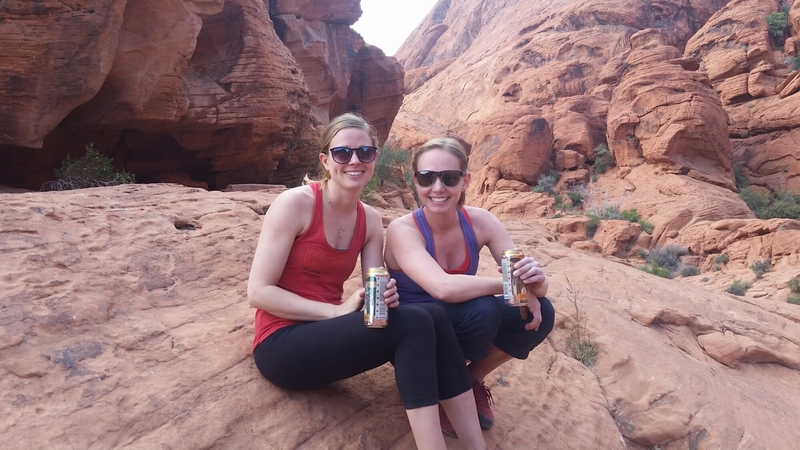 Red Rocks is awesome because it’s right outside of Vegas, which gives us lots of beer options. 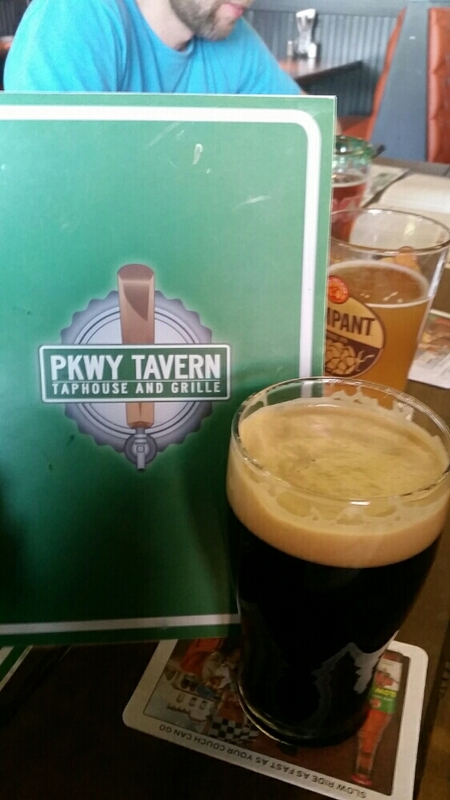 We found this little gem, PKWY Tavern, halfway between Vegas and the park. 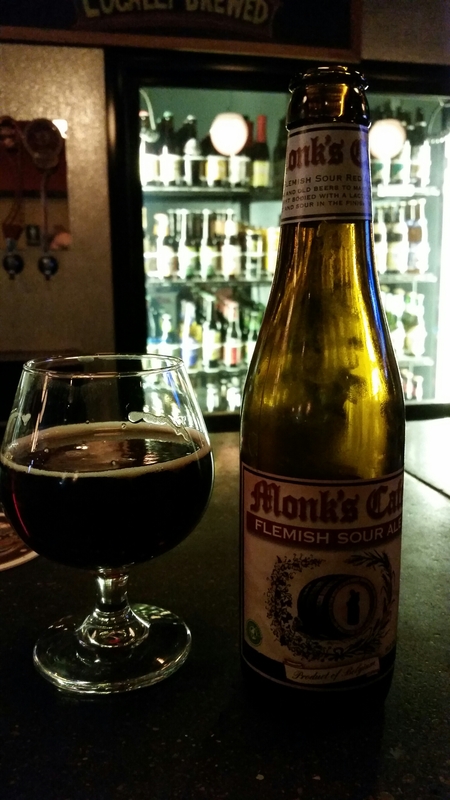 It had an impressive number of beers and I got to try a bunch of interesting local stuff! By the end of the trip, I could hardly use my arms anymore. And yes, we did end up going to the strip one night to go out. I think what I liked most about the Vegas strip is that there’s no open container laws! 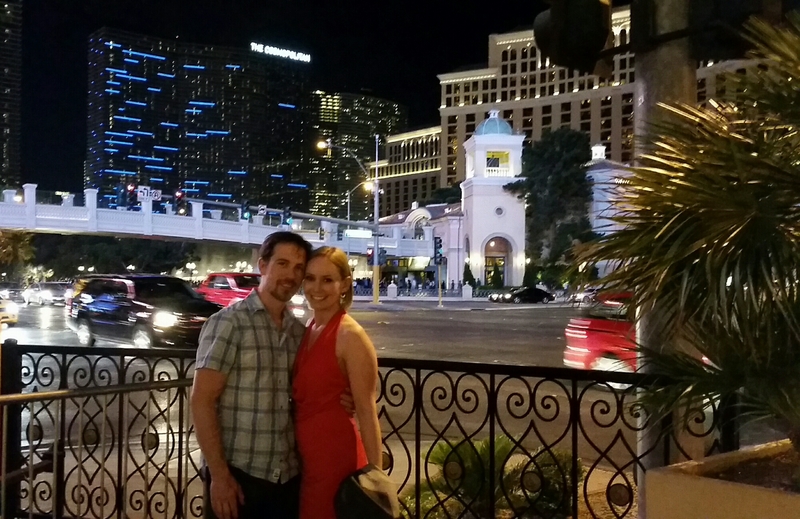 We saw a bottle shop, managed to get pretty decent beers, and meandered up to the Bellagio to watch the fountain. 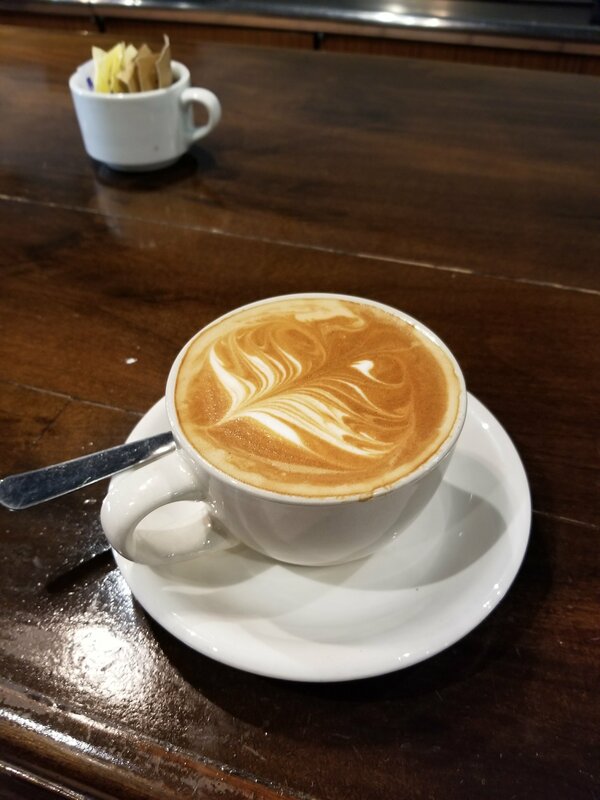 They even open it and provide the cup, so fancy. Haha. All in all, a fantastic trip. 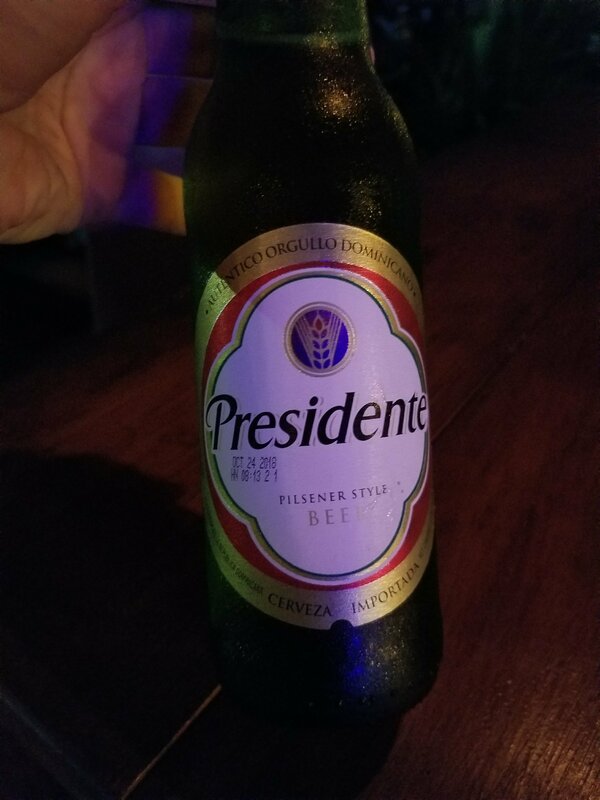 At some point on the trip I had these random beers. 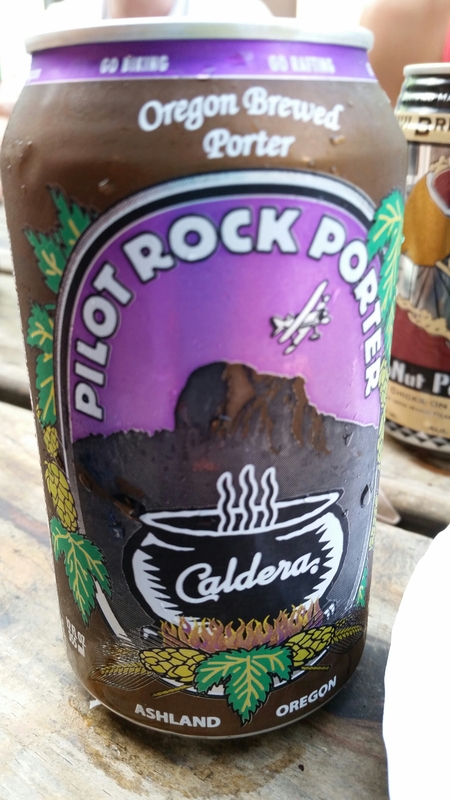 The Caldera Pilot Rock Porter. 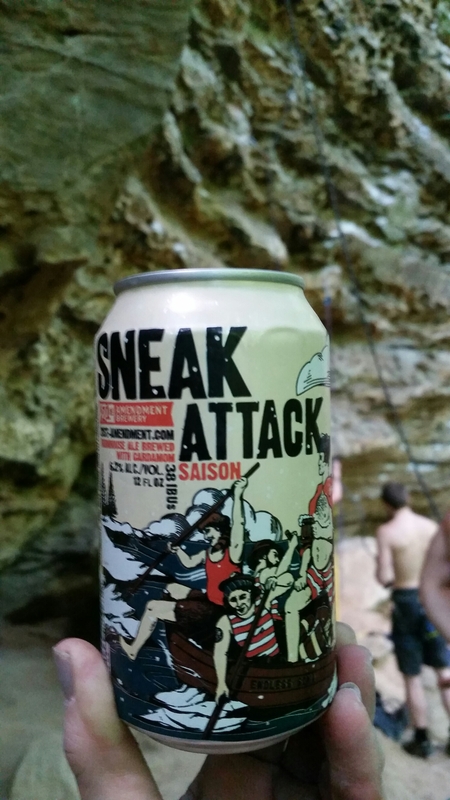 And also the Sneak Attack Saison by 21st Amendment Brewery. Throughout the week I had quite a few of the following beers. 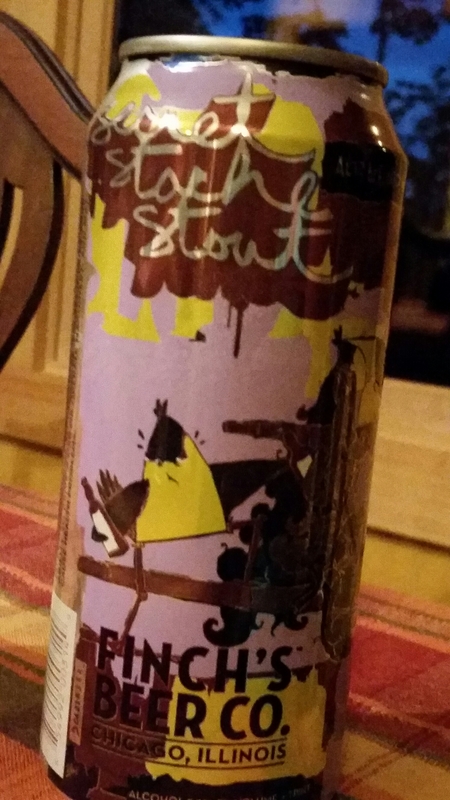 The Secret Stash Stout by Finch’s Beer Co of Chicago, IL. 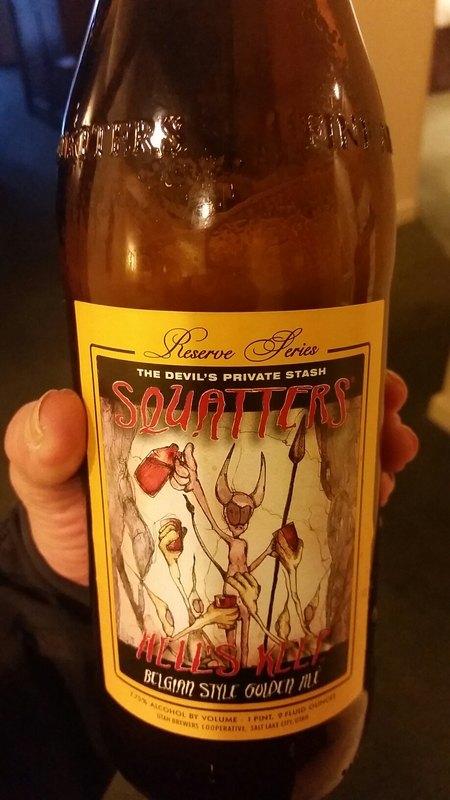 Somehow this was always the beer I chose to sip on in the hot tub at the end of the day. 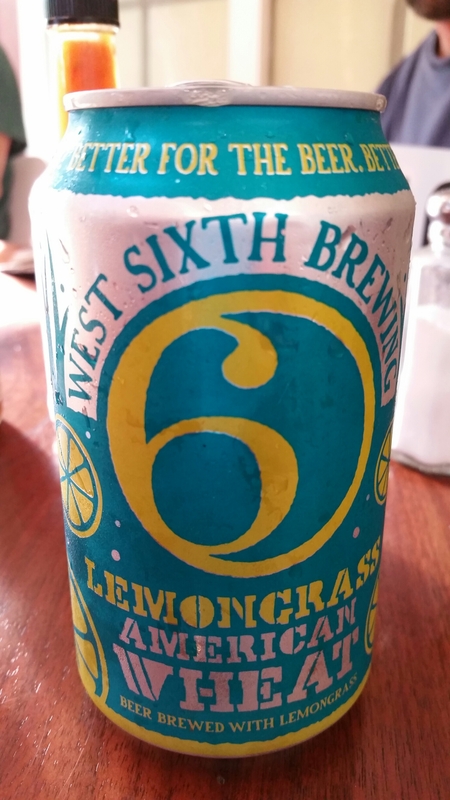 I also had the local West Sixth Lemongrass American Wheat by West Sixth Brewing Company of Lexington, Kentucky. 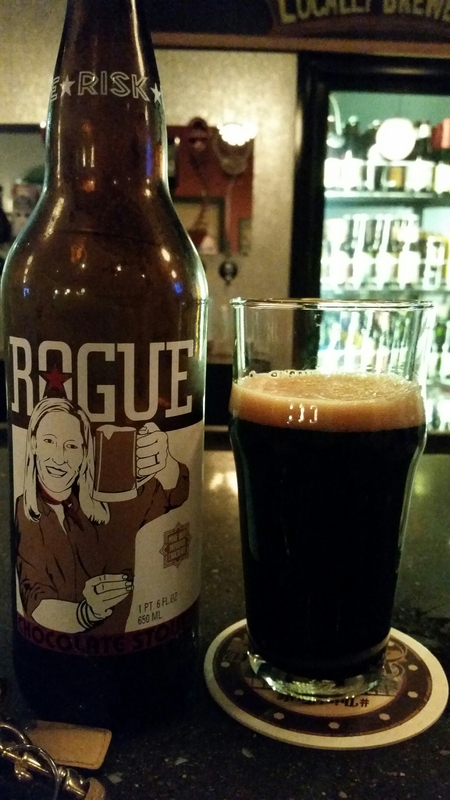 A great beer to go with my burger at the Rockhouse for dinner. 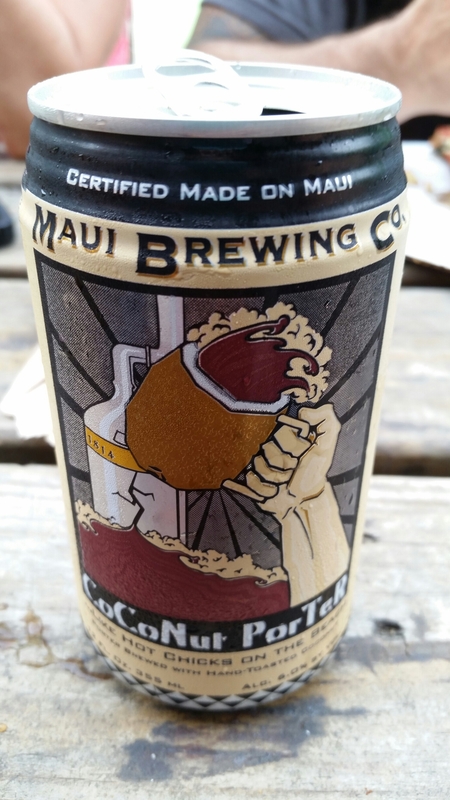 The Maui CoCoNut Porter by Maui Brewing Co in Lahaina, Hawaii was another go to beer of the trip. I’m so happy all these amazing beers are available in cans! 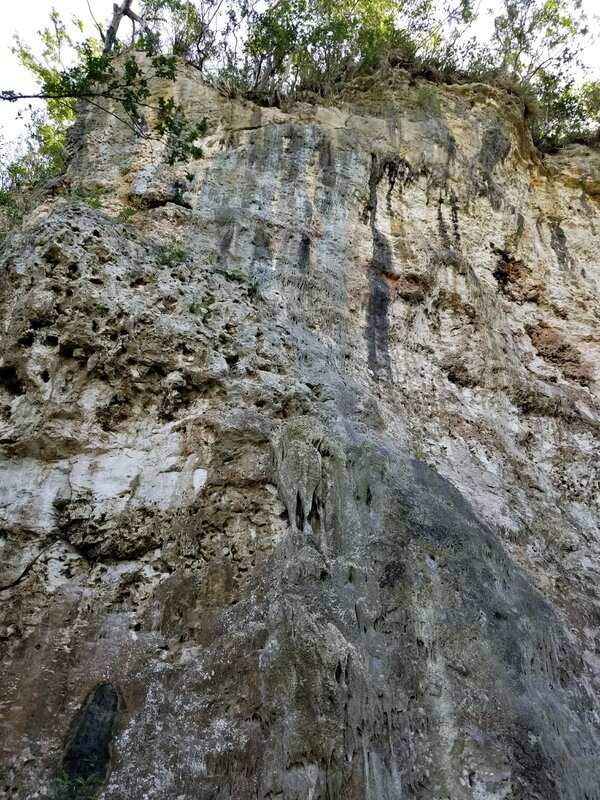 My favorite climbing trip of the year! I love Kentucky! I don’t love the nine hour drive took get there though. 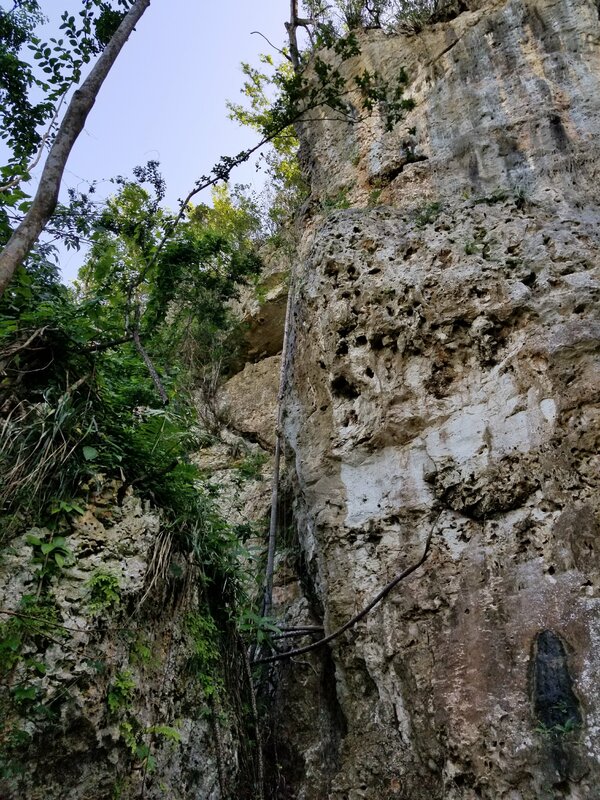 I took mostly cans on this trip since they are lighter than bottles and are more portable to the crag. 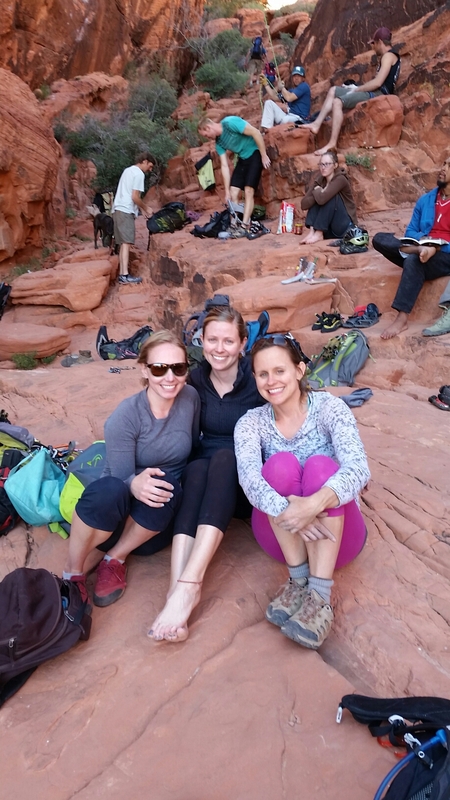 Having a beer after a day of climbing is a treat! 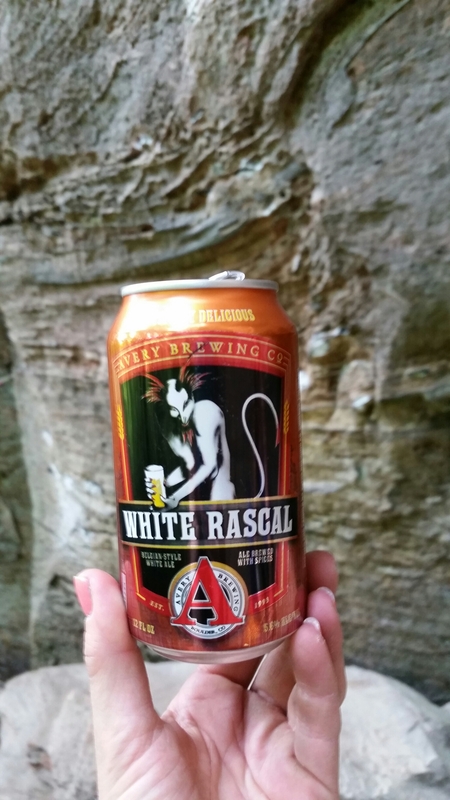 I had the Avery White Rascal, nice and light, very refreshing and still palatable when warm too, although later in the trip Andy was kind enough to let me throw my beers in his cooler! 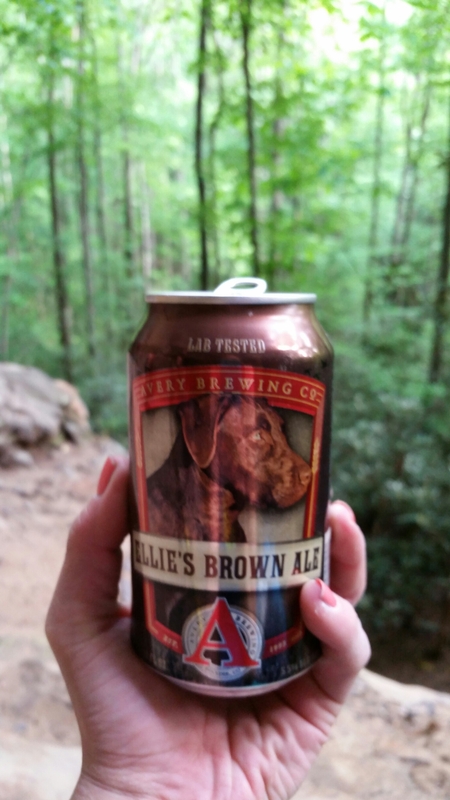 Also by Avery, Ellie’s Brown. 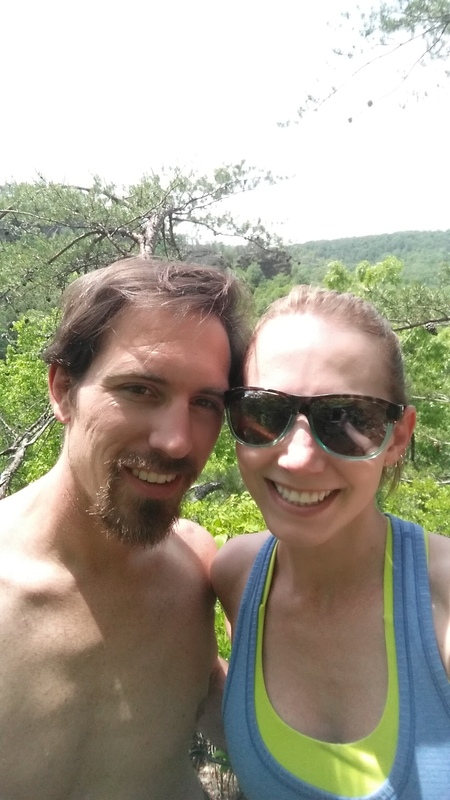 Instead off camping, the six of us split a cabin and lived like kings! It was quite luxurious to have two beautiful clean bathrooms and hot showers! And we even had a hot tub, perfect for soaking the sore climbing muscles and downing more beers!